We now live in a world where paper maps are gone, “GPS” is a commonly understood term, and people rely on geolocation services to help them navigate their world. However, this is all limited to the outdoors. SilverAnt wants to make people’s lives better by bringing that same location and positioning service indoors. 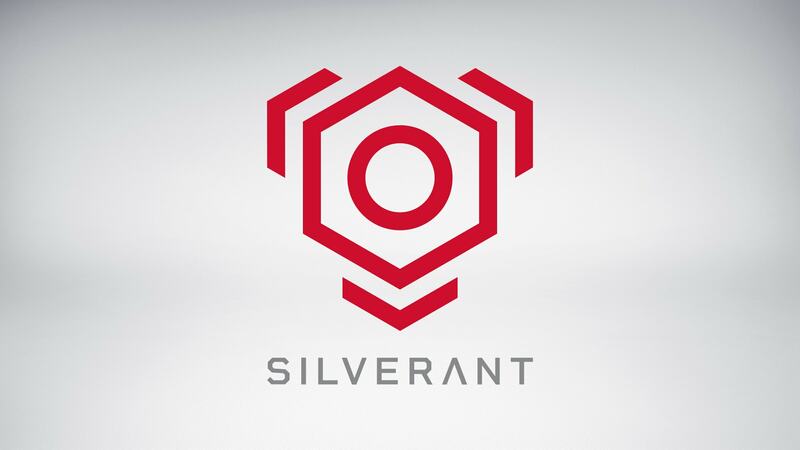 SilverAnt is not a consumer brand. Their customers are international owners and operators of large indoor spaces such as shopping malls, airports, parking garages, museums, and hospitals. Wong.Digital developed a brand identity system that means business and conveys a sense of space via the interplay of the graphic elements. As part of our process, we create sample applications of the brand identity so that clients can visualize how the brand can be applied to different touchpoints. The website, splash screen, and billboard above are such mockups. You Don’t Need a Logo. You Need a Brand Identity. ©2018–2019 Wong.Digital. Designed in California. Certain projects, images, and products are trademarks of and/or copyrighted by their respective owners.